Halloween Games for your little Monsters! 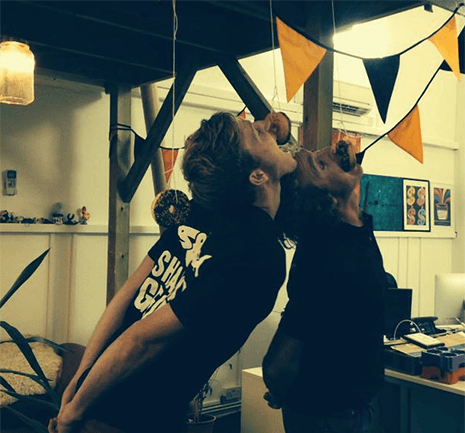 Halloween fun and games, tricks and treats!!! A classic, but always brilliant. Hang lots of ring doughnuts from on strings from a beam or the ceiling, then get everyone to try to eat one without using their hands or licking their lips. Everyone knows how to bob for apples, but once you’ve had a go at it, then you need a big bowl full of flour with sweets hidden in the flour. 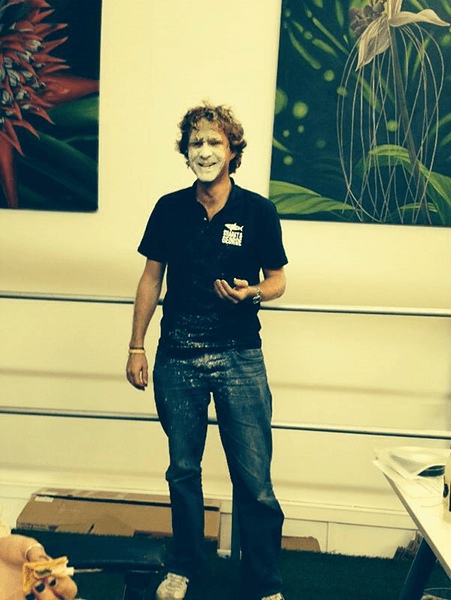 Once you’ve successfully bobbed for an apple, you then have to get a sweet out of the flour in your mouth without using your hands. Be warned, this is very messy and very sticky, but hilarious! 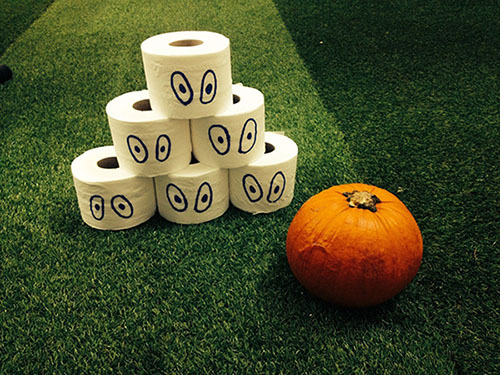 Take 6 full loo rolls and draw big eyes on each roll to create your ghosts. Make a pyramid of the ghosts on the floor, 3 at the bottom, 2 in the middle and one on top, these are your skittles. Then using a small pumpkin, take it in turns to try to knock over all the ghosts. 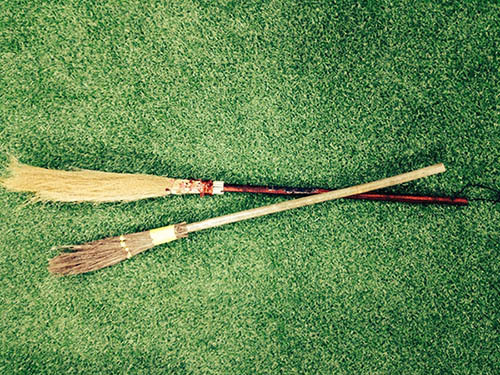 Buy small fancy dress broomsticks for everyone, then using stickers, feathers, furry pipe cleaners and pom-poms, you can personalise and decorate your own broom to fly around on.